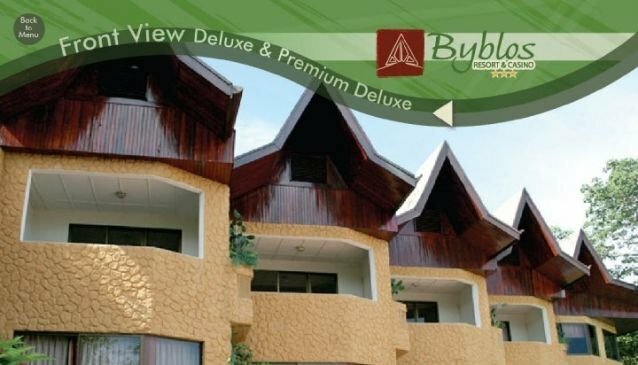 Surrounded by the rain forest at the top of the hill, Byblos offers opportunities for wildlife encounters, adventure-sport travelers, Quepos fishing, and relaxation seekers alike. Here you will find more modern amenities and comforts than any other 3-Star or many 4-Star hotels in the Manuel Antonio Quepos area. Our Hotel and Casino, along with the full amenities we offer and it's location in Manuel Antonio make it the winning combination for any of your travel plans.